39 years, 4 months, 2 days old age. Ramon Rodriguez will turn 40 on 20 December, 2019. Only 7 months, 27 days, 22 hours, 25 minutes has left for his next birthday. Ramon Rodriguez has celebrated the total number of 39 birthdays till date. See the analysis by days count and bar graph. 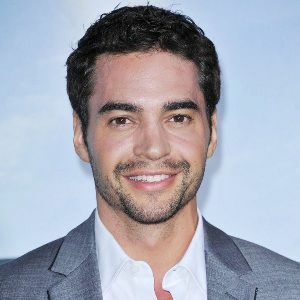 Ramon Rodriguez was born on 20-12-1979 in Rio Piedras, San Juan, Puerto Rico. He is a Puerto Rican-American Film Actor, Television Actor, Model, Dancer, Video Game Artist & Voice Artist who known for his work in Hollywood industry.